Last Saturday Fabion Canacellara won for the third time the Strade Bianche, that means he won 30% of the editions of this race, which was launched just in 2007. Doubtless he is Mr. Strade Bianche. He won it with experience, against younger riders and against a team, the Etixx, that won last two edition. 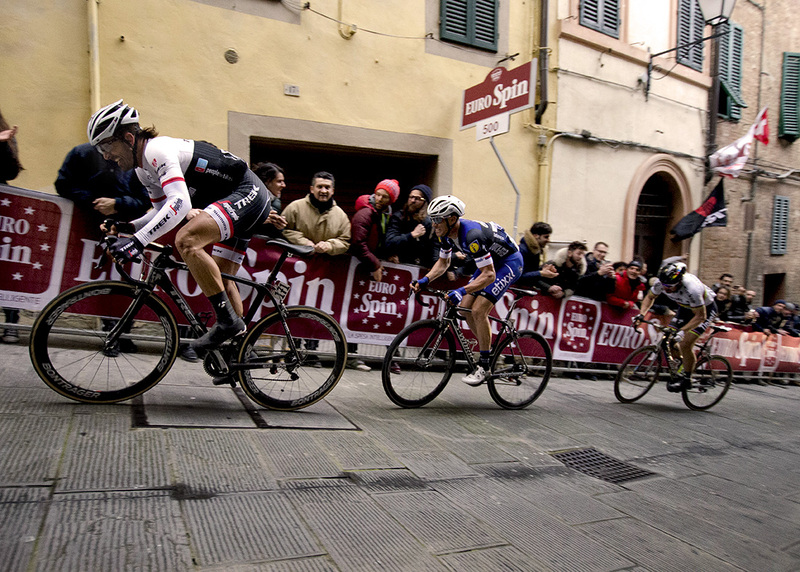 What impressed me more than anything else, is the fact that he want win Strade Bianche for the third time. He prepared very well for this day, even if his major targets should be set later on in April (Flanders and Roubaix). I think that also Fabian has been hooked by the charme of this fabulous race.